As the European Union requires the presentation of technical provisions in economic view (Best Estimate) for the needs of the Solvency 2 Directive, undertakings are focusing their efforts on finding the most adequate method to represent insured risks and to materialize the prudence included in the accounting technical provisions. 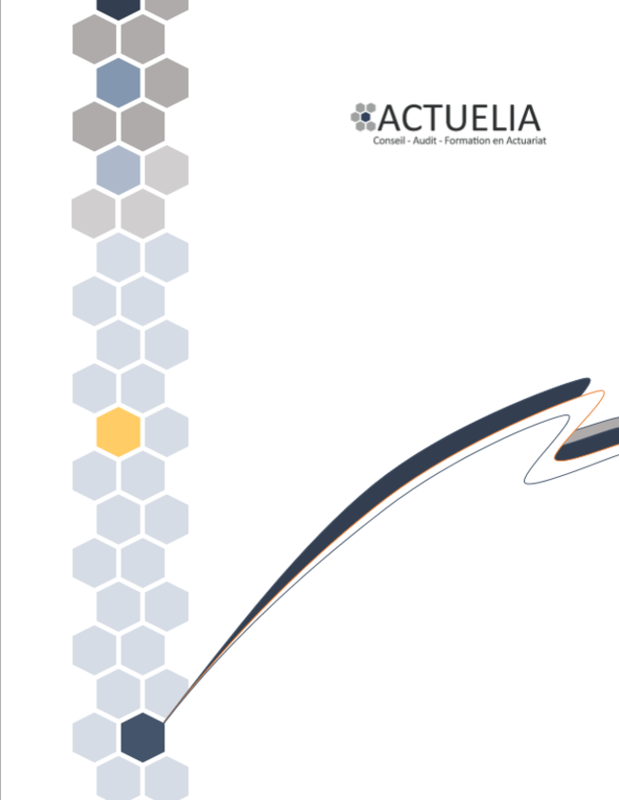 In this respect, ACTUELIA provides support to undertakings in the evaluation or the certification of their accounting and economic commitments. The assessment of P&C and Health liabilities is generally performed with usual loss triangle methods and completed by assessments methods and by the implementation of actual reinsurance treaties. The health risk is generally considered as a short-term risk while civil liability is considered as a long-term one. We provide undertakings with our support on other regulatory technical provisions dedicated to non-life risks, such as the determination of Provision for Unreported Claims or Outstanding Risk Provision. The economic vision of P&C commitments is determined through the adaptation of the usual methods with inclusion of inflation/actualization parameters and through run-off adaptation to the best knowledge of company executives. ACTUELIA provides the necessary knowledge that enables to assess accounting Mathematical Provisions in Life and workers compensation insurance. These provisions are determined on the basis of the company’s population files , on charts (mortality, experience) and on the reference rate at the date of the decree. Reserving methodologies differ according to the underlying assessed risk. We also provide our support to undertakings on other specific regulatory technical provisions, such as the determination of Growing Risk Provision or Overall Management Provision. The economic vision of Life and workers compensation liabilities, which corresponds to the updating of future policy-generated flows (premiums, benefits and fees), is generally obtained thanks to asset/liability models. These more or less sophisticated models aim at describing future market conditions as well as clients behaviors allowing future cash flows assessment. Actuelia has the acknowledged expertise in the assistance to assess accounting and economic Life and workers compensation liabilities as well as challenging the parametrization and the methods already applied by undertakings.